For the 7th time, the Helmholtz Zentrum München organizes this annual high-impact conference series. International leading scientists in diabetes research are joining us here in Munich. We provide a number of sponsoring packages. Have a look on our sponsoring opportunities. Of course we are open to any individual needs or demands. The 6th Helmholtz Diabetes Conference tookplace from September 26 to 28 2018 at Palais Lenbach Munich. 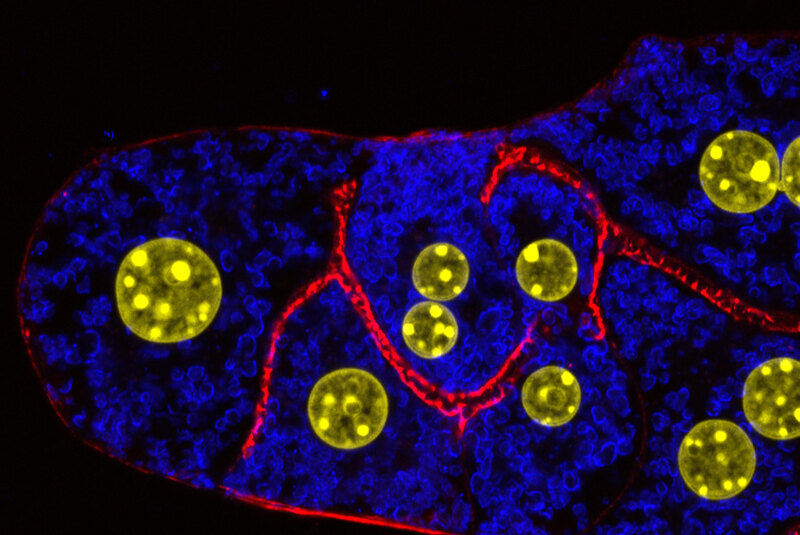 Key topics at last year’s conference were systemic approaches to diabetes and both genetic and epigenetic aspects of the disease, as well as the influence of fatty tissue on the metabolism. In addition, participants discussed new insights into feelings of satiety and the influence of the brain on the metabolism. 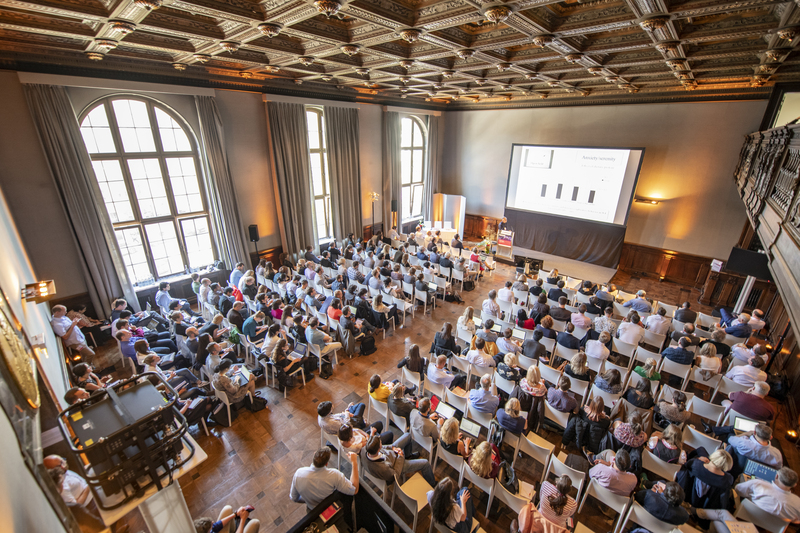 The 5th Helmholtz Diabetes Conference took place September 17-19, 2017 at Palais Lenbach, Munich, Germany and was co-organized with Nature Medicine. Particular attention was directed to continuing and emerging hot topic areas including the molecular basis of exercise benefits, beta cell regeneration, adipocyte biology and novel links connecting cellular energy metabolism with ageing. The 4th Helmholtz Diabetes Conferencetook place September 18-20, 2016at Palais Lenbach, Munich, Germany and was co-organized with Nature Medicine. While the conference in general aims to cover all the major topic areas in the field of diabetes, particular attention was directed to beta cell regeneration and replacement therapy.